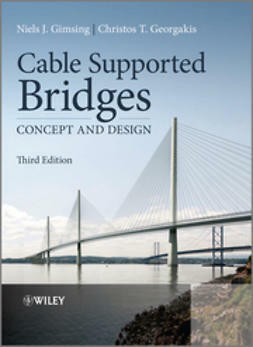 Bridge Design - Concepts and Analysisprovides a unique approach, combining the fundamentals of concept design and structural analysis of bridges in a single volume. 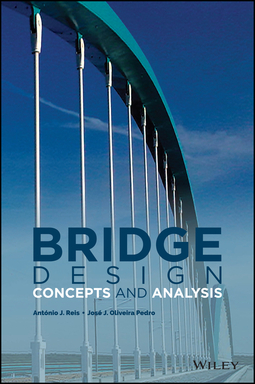 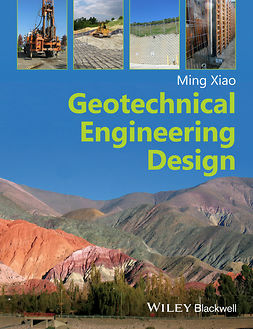 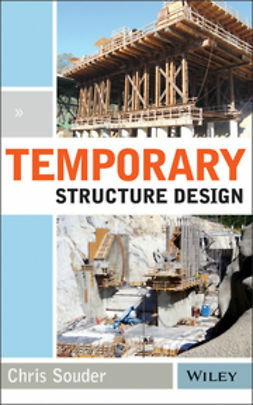 The book discusses design solutions from the authors’ practical experience and provides insights into conceptual design with concrete, steel or composite bridge solutions as alternatives. 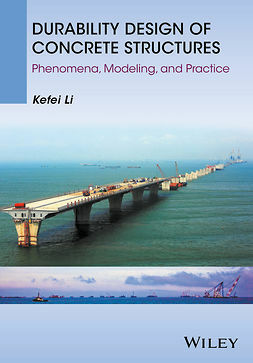 The book is an invaluable guide for postgraduate students studying bridge design, bridge designers and structural engineers.